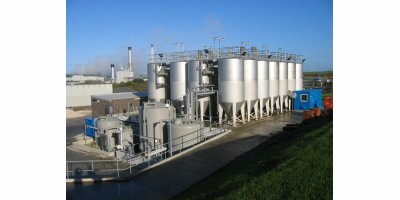 Filtration of Smaller Flows with Vertical Pressure Filters. 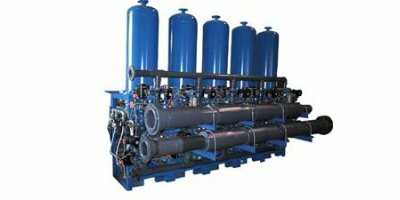 Vertical Pressure Filters consist of a pressure vessel with an overdrain system for distribution of influent water and collection of backwash waste. Modern innovative design on well proven concept. 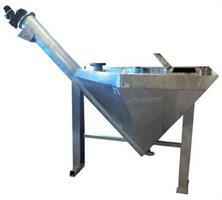 Maximum volume and surface enables use as ”combi unit” grit trap. Sand washing function can be integrated. Easy adaptable screw length, screw type, in & outlet size and position. Made of robust thick high quality material. Enclosed, safe & hygienic with easy to open access doors. 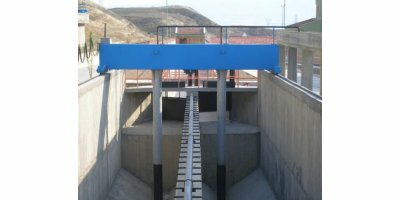 Filtration capacity 6.5 – 62.0 m3/h. 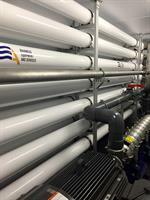 The gravity filter INTERFILT SK is an open sand filter system for extremely economical water treatment. 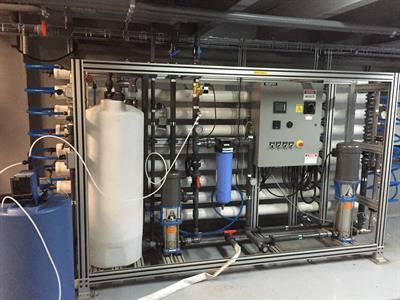 The filter system operates with differential pressure-controlled backwashing and an integral backwashing water tank. This system will help fight your heavy grit problems and protect against the associated wear it can cause. It is particularly useful for plants and communities near beaches as they often deal with a lot of influent sand. 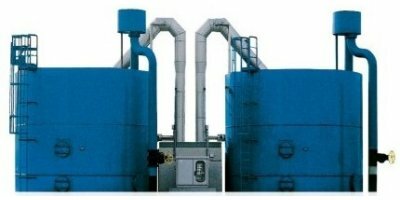 Iron removal plants can be based on different filtration media, depending on the iron and manganese concentration, the oxygen level, CO2 content and hardness of the water. 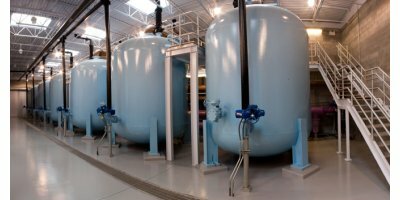 Depending on the type of water, suspended solids concentration, oil and grease, COD/ BOD, iron contents, sand filters are sized differently, but the basic design data to clarify natural waters. Sand collectors optimize your pump system during well dewatering projects. 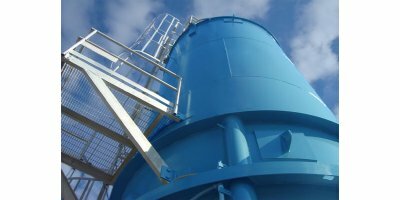 In addition to the collection and separation of sand present in the groundwater, BBA sand collectors also act as a deaerator. FIBROTEX technology employs an expandable-bed fibrous filter element with a PLC. 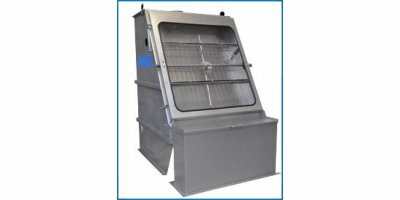 This enables the fibrous filter both to efficiently backwash itself automatically when fully loaded with solids, and to achieve exceptionally fine levels of filtration.